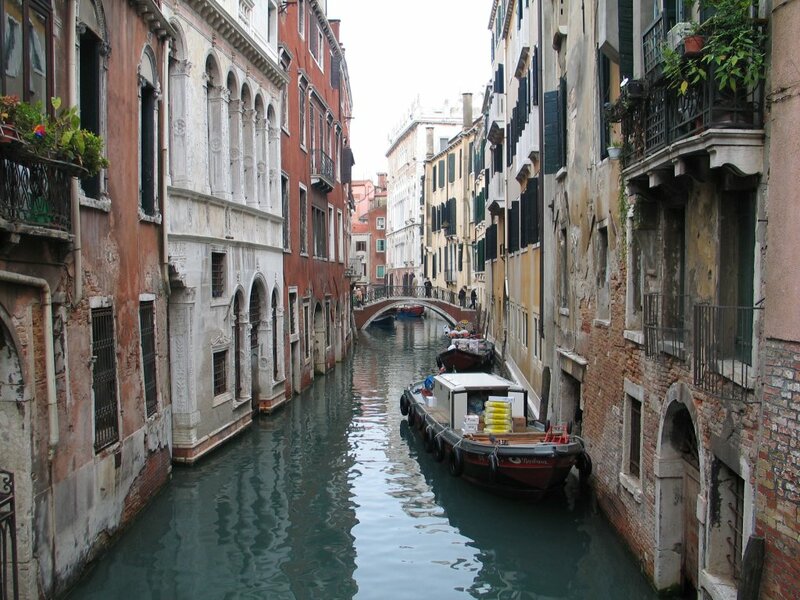 After my trip to Rome, I then moved onto Venice. I took the Italian Euro Star train, which was fast and quite comfortable. The Journey took about 4.5 hours from Rome’s main train station. 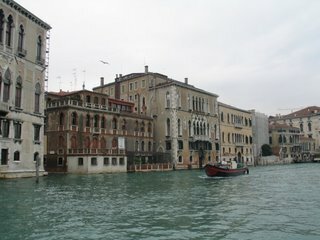 I spent 3 nights in Venice which I found to be more than enough time to see the sites. 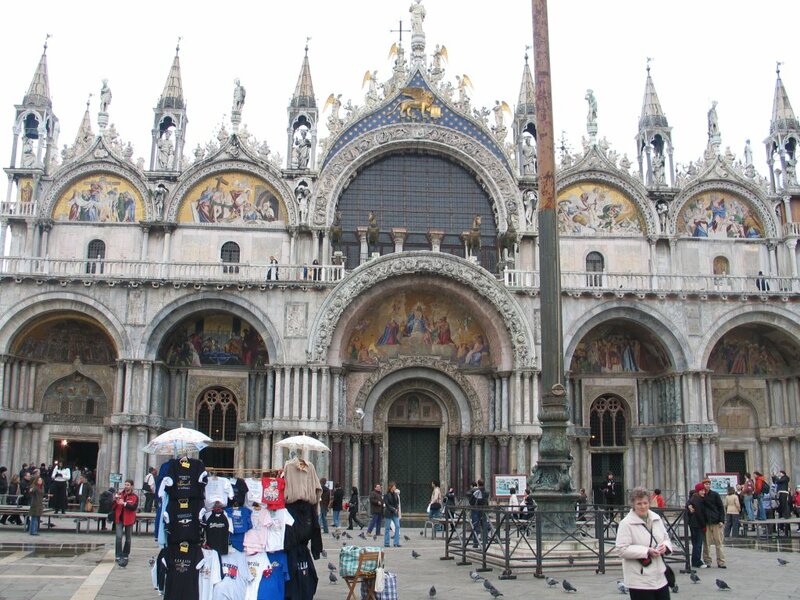 I think Venice is a very beautiful city, and is most certainly a place you should go with your partner. However if you are traveling by yourself, I would recommend only a couple of nights. From my experience there really doesn’t seem to be much of a nightlife, and once the shops close the streets are pretty much deserted. I even found a few book stores that opened longer than the pubs! I took lots of photos of the city here are just a few. 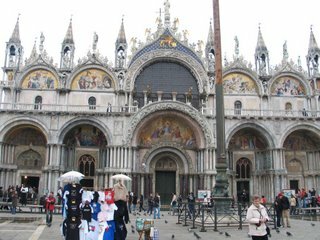 Photo of Basilica Di Dan Marco. 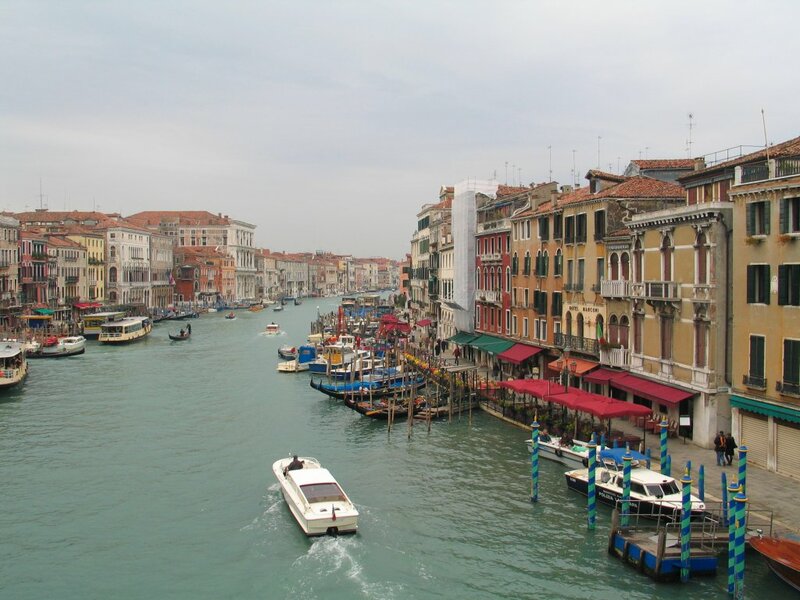 Very busy area of Venice and very nice. One of the beautiful little back canals. I took this picture while taking a water ferry. 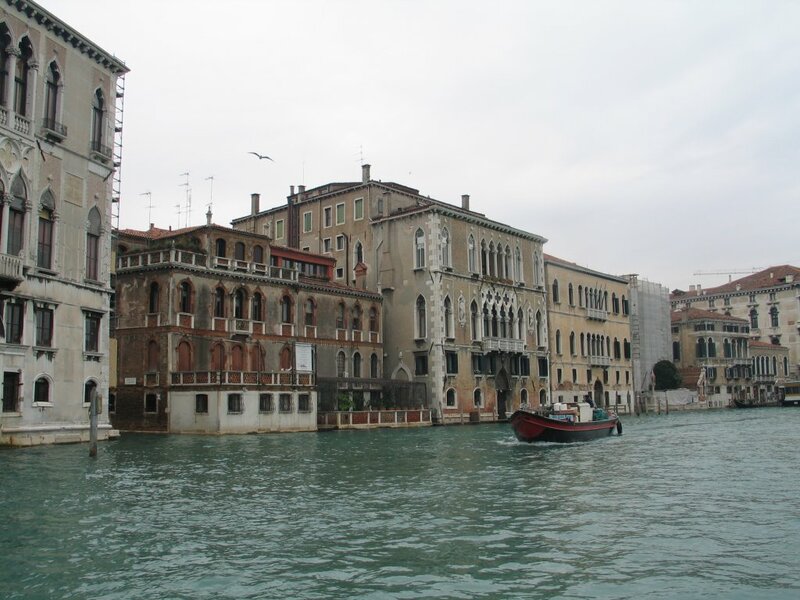 This is the Grand Canal. 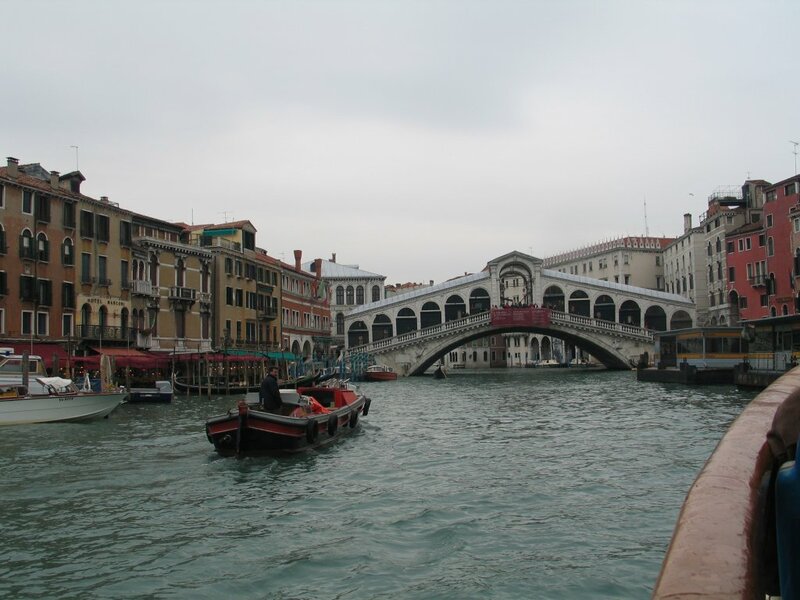 Picture of the Rialto Bridge. One of only three bridges that currently cross the Grand Canal. 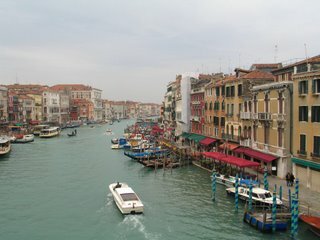 A shot from the Rialto Bridge of the Grand Canal. 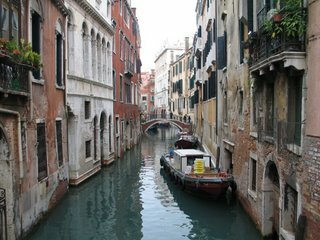 I have also created a photo album for my photos of Venice. You can find it here. Tomorrow Britty and myself are heading for our next trip to Koln, Munich, Nuernberg, and Halle. I will finish the rest of my Italy trip posts when I get back in 2 weeks. Now I must sleep, we have a 5 hour drive tomorrow!!!! Thanks JCR! Most of them came out ok.